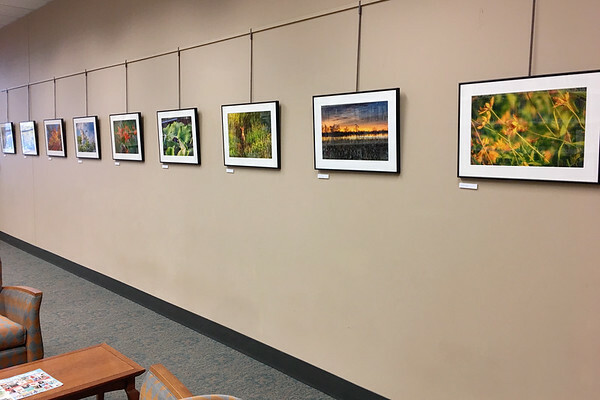 For the month of November, I have twelve photos on display at the Batavia Public Library, in the gallery section. For a theme, all photos were taken at Fermilab. 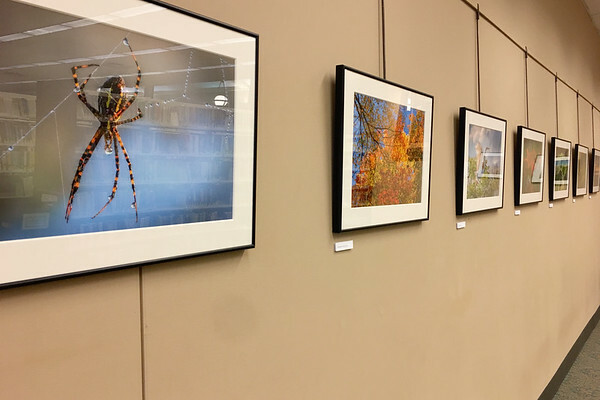 I am pleased by how the exhibited photo turned out.